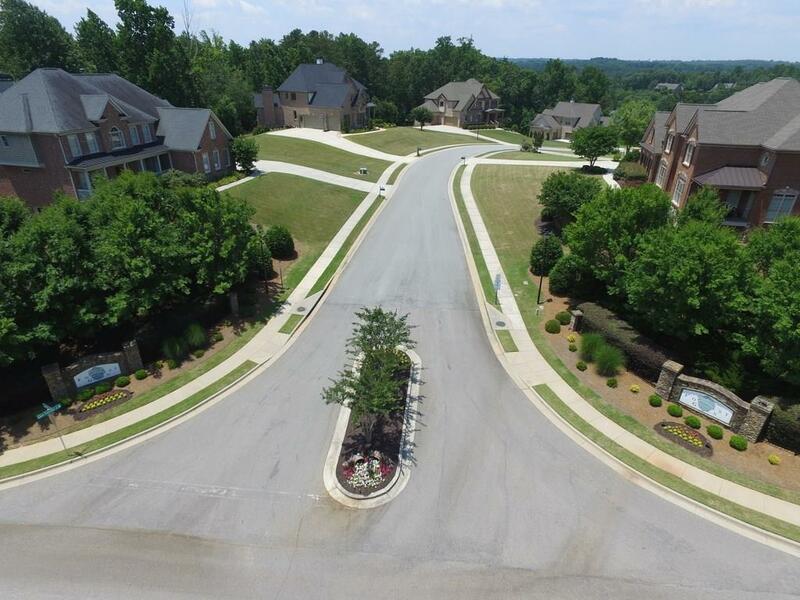 Cul-de-sac lot for sale in Flowery Branch on over 1 acre! 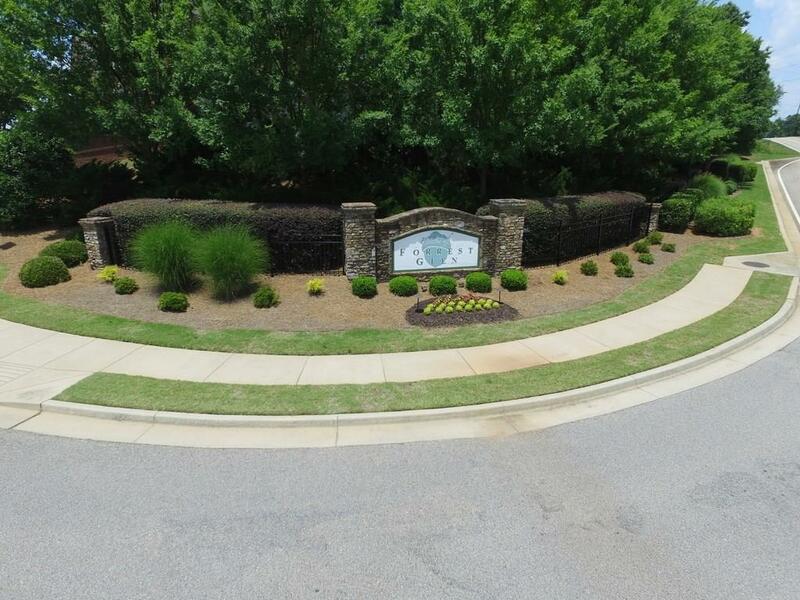 Located in an upscale HOA neighborhood close to shopping and restaurants. 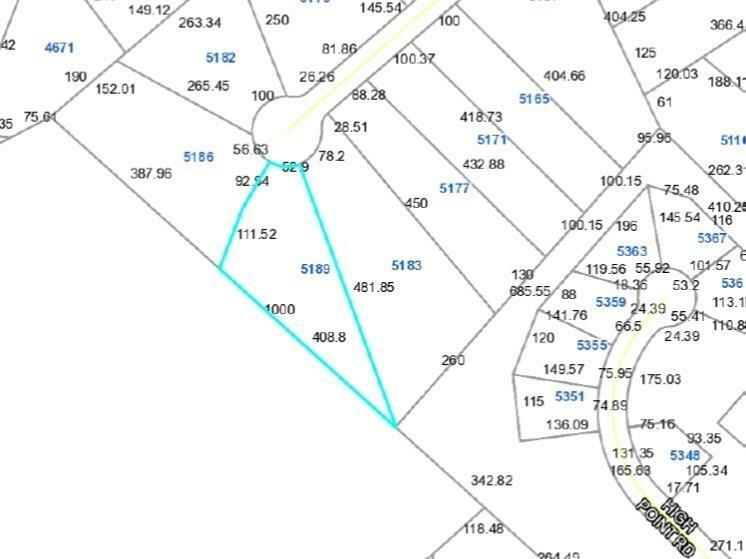 Neighboring lot also for sale. 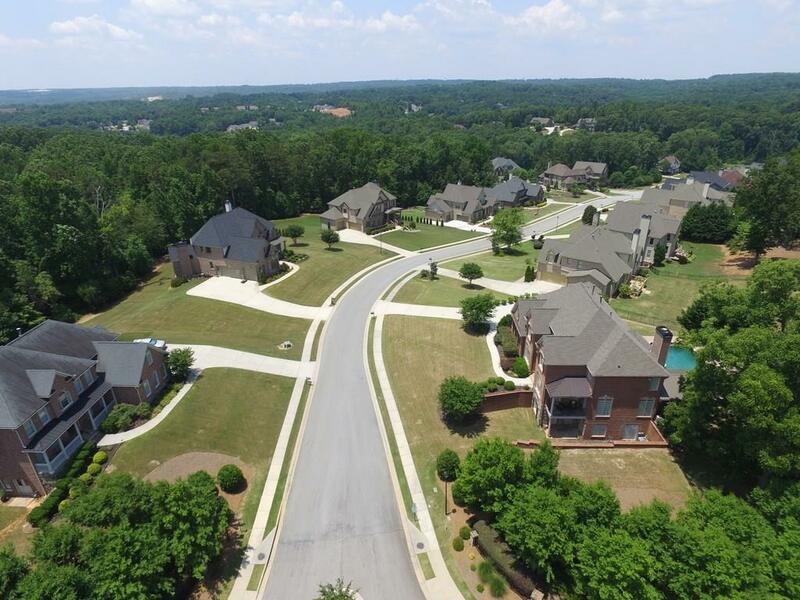 Perfect for building your dream home!